Breena Kerr is a reporter and essayist whose work has been featured in The Washington Post, Yes! Magazine, Esquire, the Boston Globe, Vice, Teen Vogue and others. She lives in San Francisco. 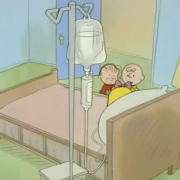 A 1990 Peanuts special helped me get my friend to the doctor when she came down with a rare bone marrow disorder. 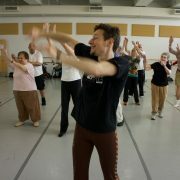 By teaching people with Parkinson's Disease how to dance, David Leventhal hopes to give students a chance to shed their identities as patients and become creatives instead. 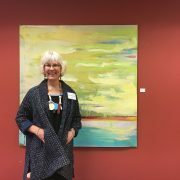 For Katherine Kerr Allen, arthritis was just another reason to evolve her art.